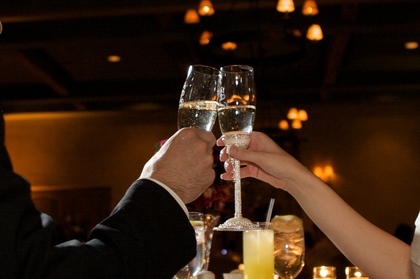 We add a real touch of class to your wedding or event. As DJ/Emcees we have a definite presence without being overbearing. 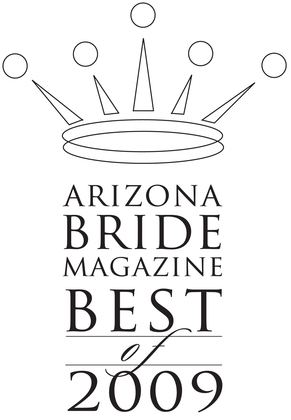 Twice voted Best DJ by readers of Arizona Bride Magazine. 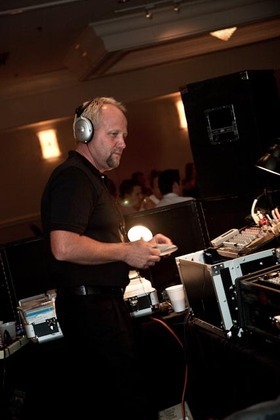 We have been voted "Best DJ Service" 5 times by the readers of the "Wedding Chronicle. In 2007, we were placed in their Hall of Fame. Recently named Event Professional award from Phoenix chapter of NACE (National Association of Catering Executives). "The Knot Best of Weddings Pick." 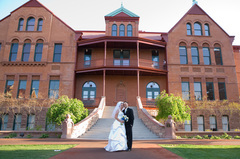 Please let us know how we may utilize our award-winning talents for your wedding. James was our DJ, and he did a fantastic job, both in terms of preparation and execution of the reception. He kept things on schedule, played all the right tunes, and set a wonderful tone for the day. Our DJ really listened to what music we wanted to play. He checked in with us throughout the night and really helped to direct the flow of the reception. Robert did an excellent job. His advice on the flow of the evening was spot on and everyone had so much fun at our wedding. He kept everyone on the dancefloor and entertained without stealing the show.